A manual for the repair, operation and maintenance of the 1973 Alfa Romeo Alfetta 1973 to 1987 Saloon & Coupe, including the GTV with petrol engines 1.6 litre (1570cc), 1.8 liters (1779cc) & 2.0 litre (1962cc) in English. 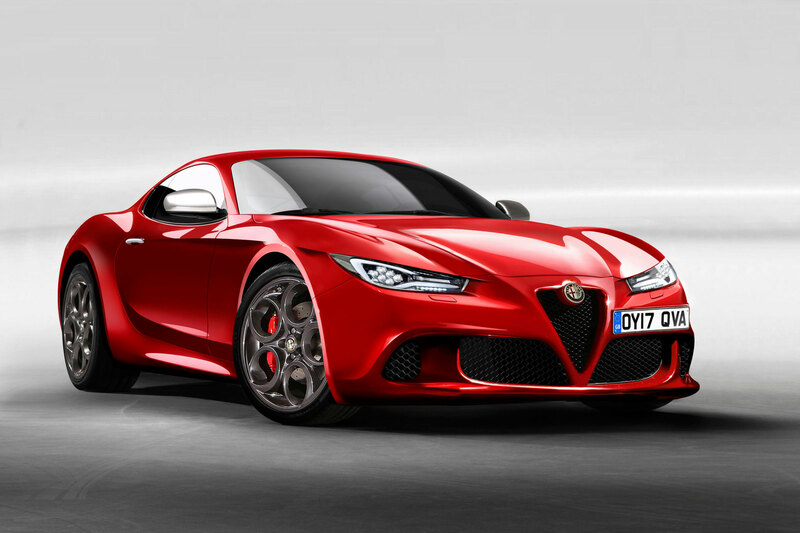 Romeo is not only a well-known theater Shakespeare character, but also the Italian mechanical deity creating great cars for mere mortals. 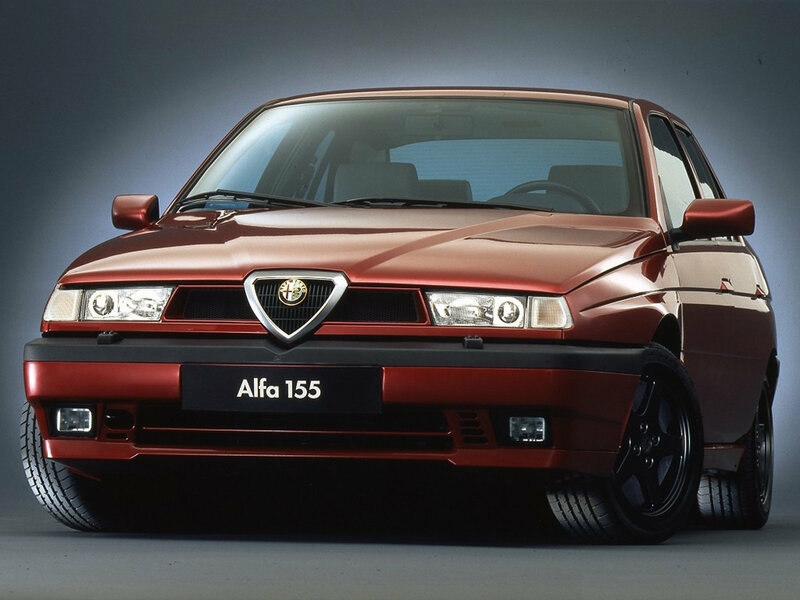 It - Alfa Omega without non-stop producing automobiles since 1910. Coat Alfa Romeo looks as if it reflected the traces belonging to the Red Cross and the Crusades and, of course, the snake-headed dragon, diabolical creature killed by St. George, but in reality it was designed with one goal in mind: loyalty to work. 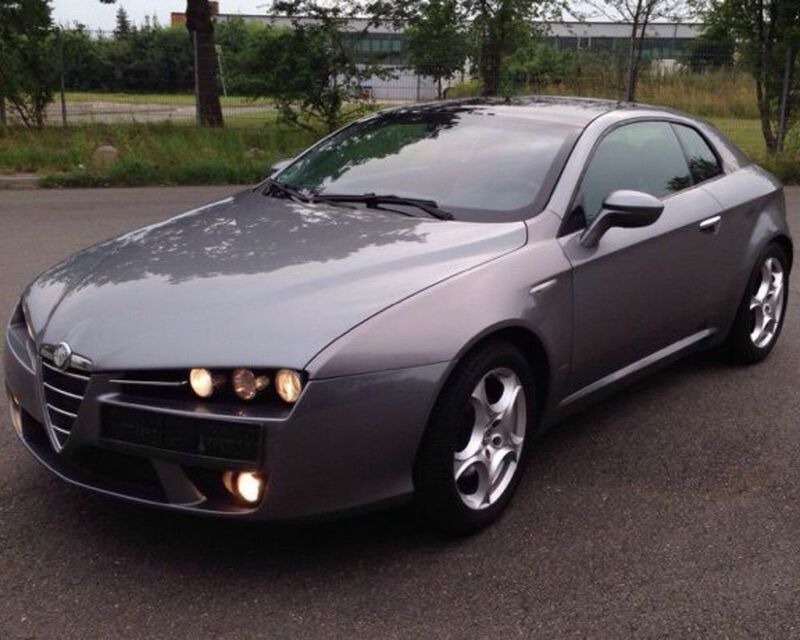 It is believed that it is 100% Italian company. Initially the company called Societa Anonima Italiana Darracq and was founded by French entrepreneur Alexandre Darracq automobile industry with the support of Italian investors in 1906. One of the aristocrats, known as Ugo Stella, and later became chairman of the newly formed corporation, on whose shoulders fell the most difficult time selling cars - 1909. Ugo then made a very important step by founding a new company to produce cars in collaboration with other investors, and Alexandre Darracq. 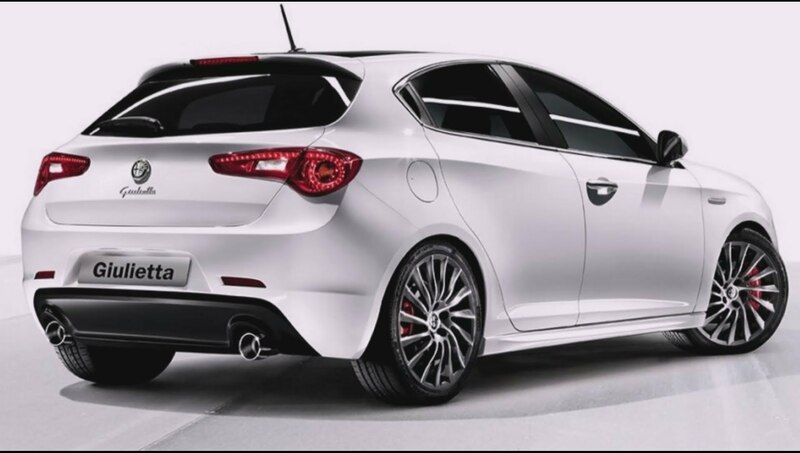 Early Alfa Romeo was equipped with excellent parts and this has helped the company to sell cars in the Italian market, later, unfortunately it will be a stumbling block. In 1915, during the First World War Neapolitan Nicola Romeo - math teacher - he took control of the company and made significant changes to the work of the assembly line of the Company to follow the requirements of high military technology at the time. 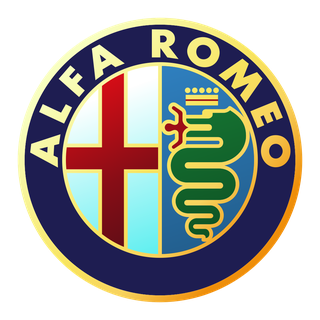 Alfa Romeo, also participated in the famous race Sicilian Targa Florio and won the competition in 1910. 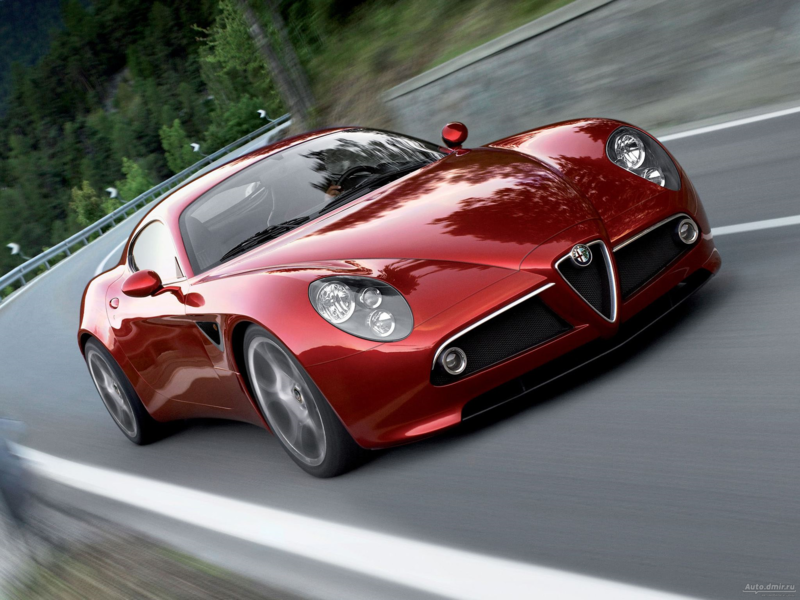 Shortly after their phenomenal start, a huge number of wins was Alfa Romeo is gained throughout Europe. 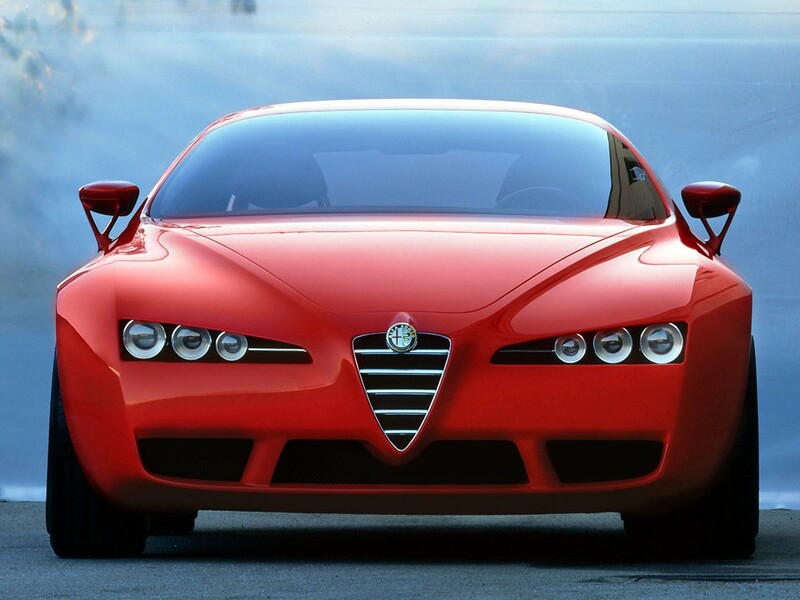 The huge success of Alfa Romeo cars lasted another five decades. 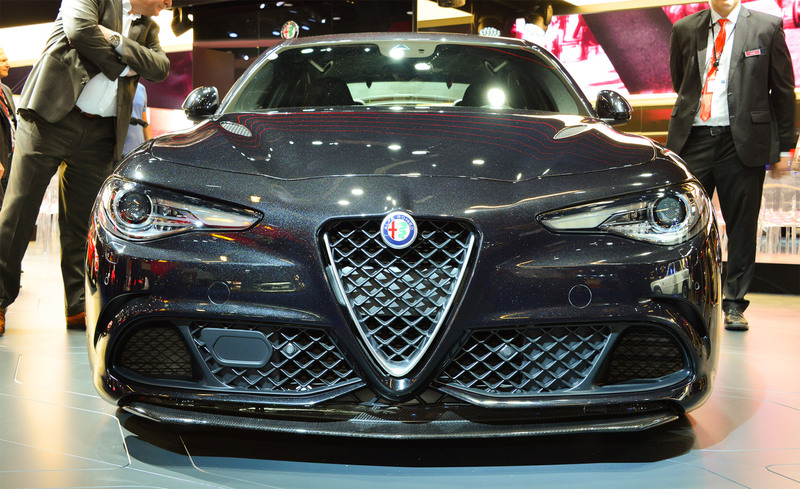 After 50 years, in order to avoid bankruptcy of the company Alfa Romeo was bought by Finmeccanica S.P.A. - Industrial group controlled by the government. 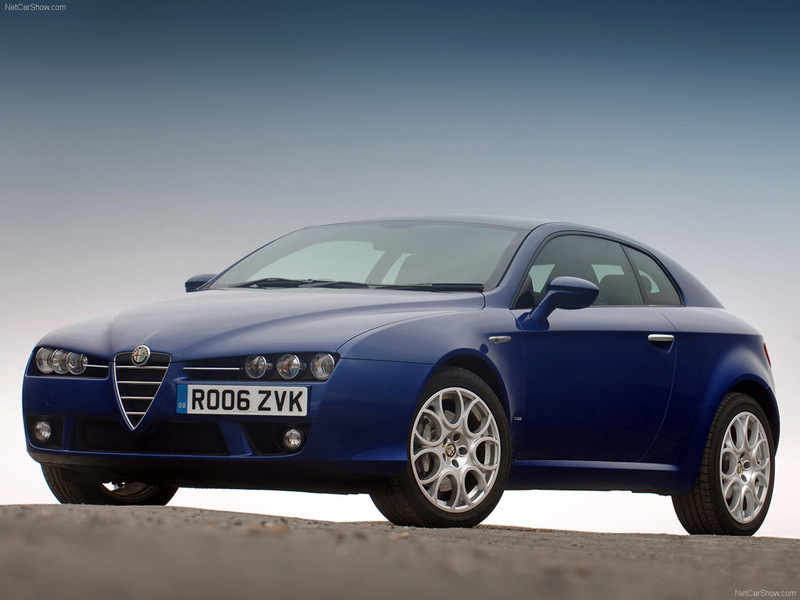 However, the state could not always help Alfa Romeo and eventually threw it out of its financial difficulties. 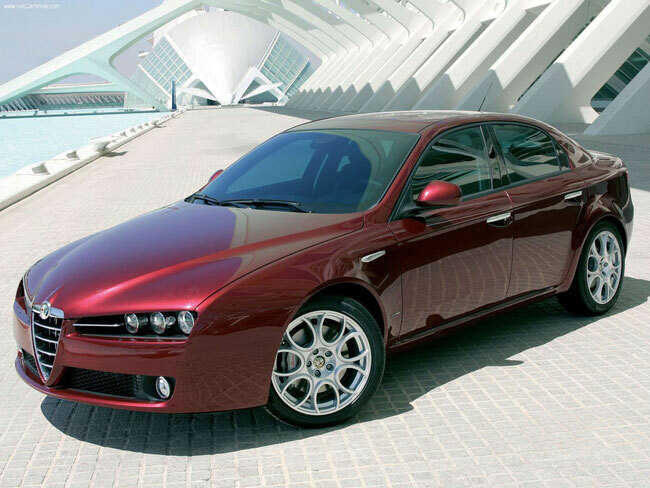 In 1986, Fiat Alfa Romeo took as one of its branches.